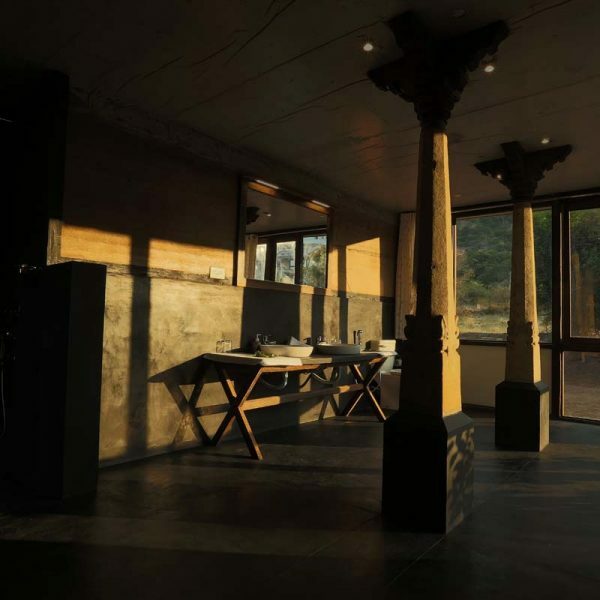 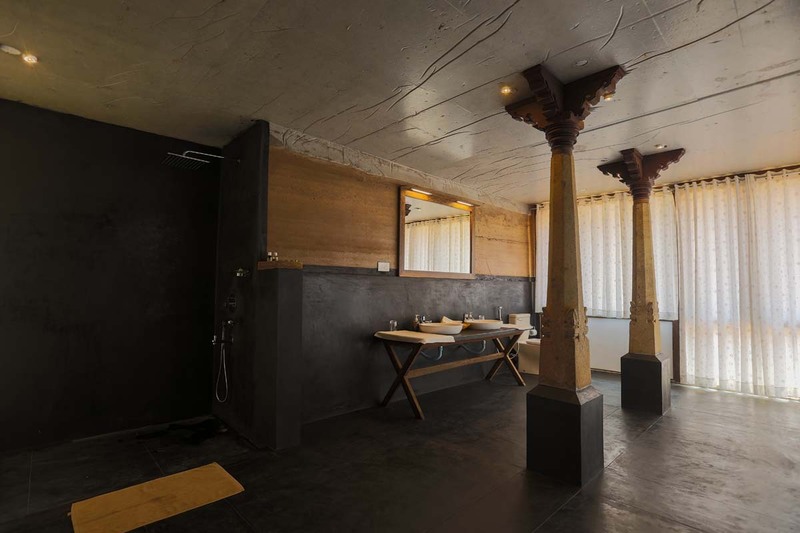 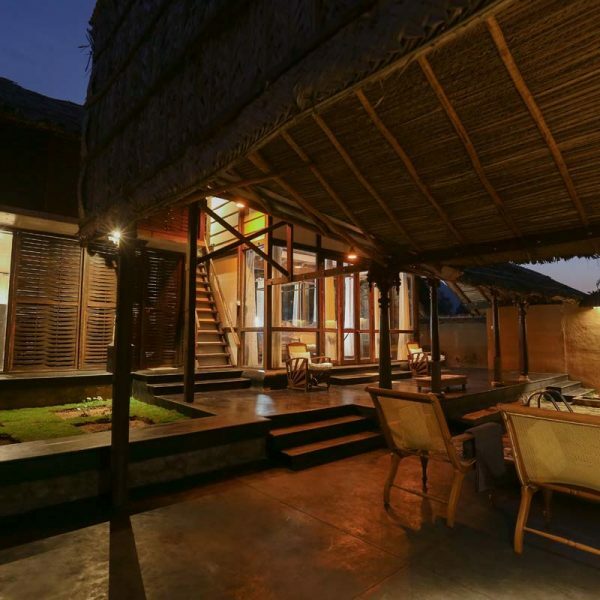 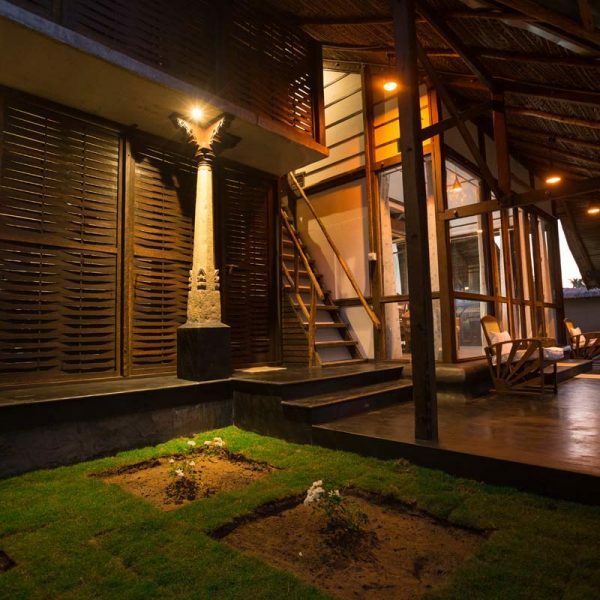 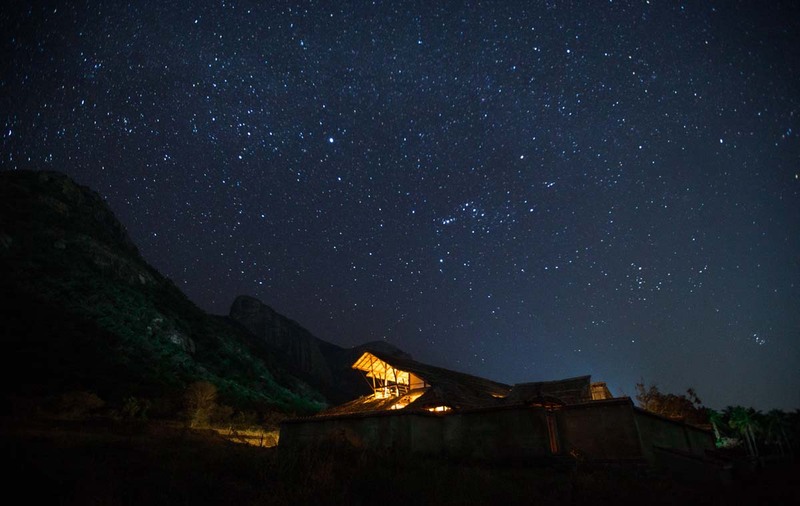 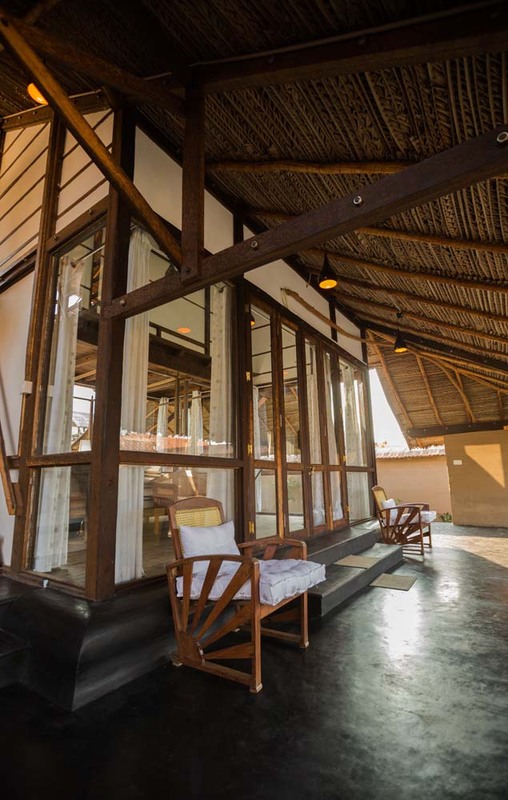 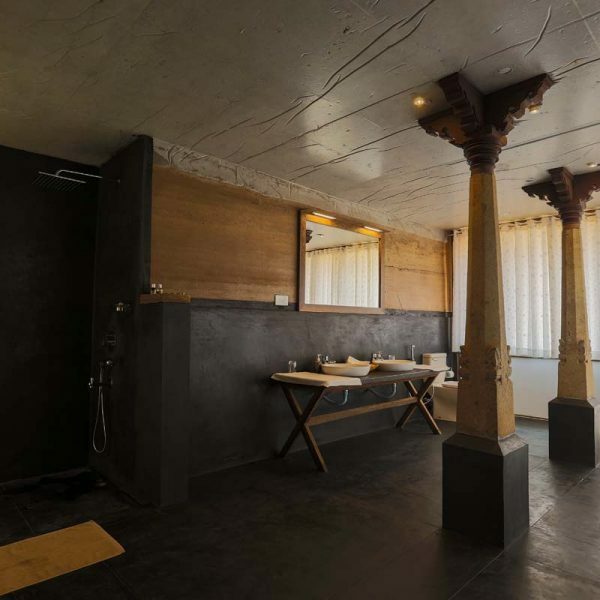 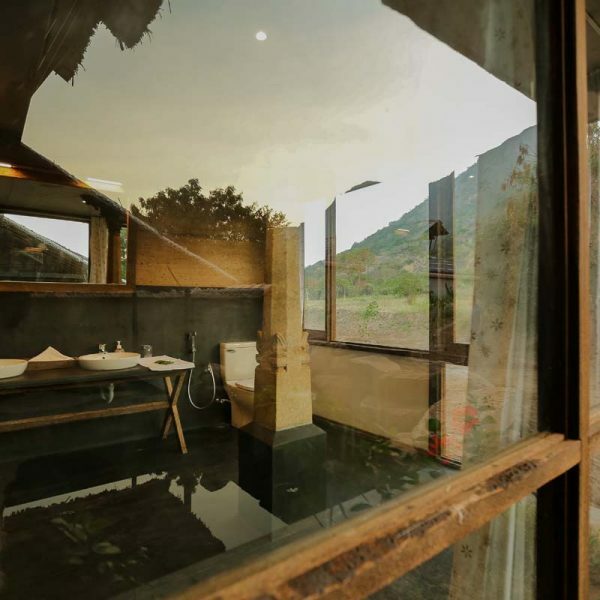 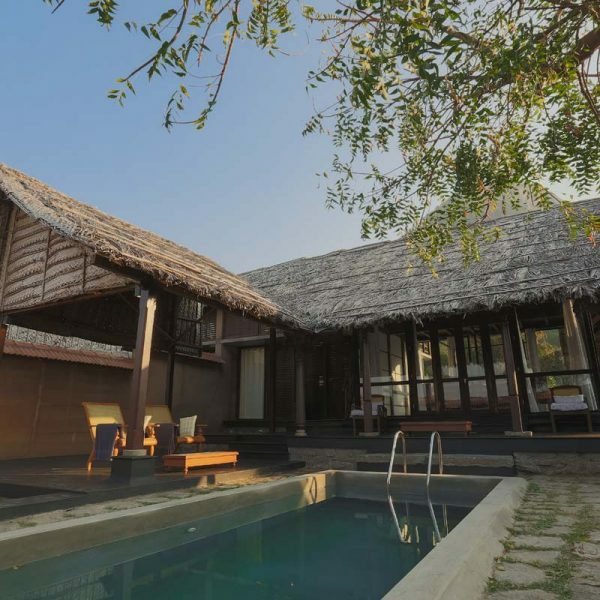 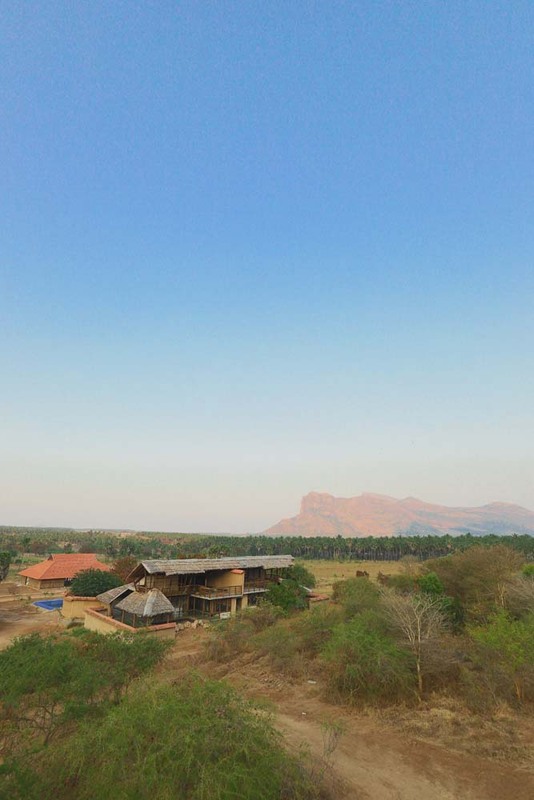 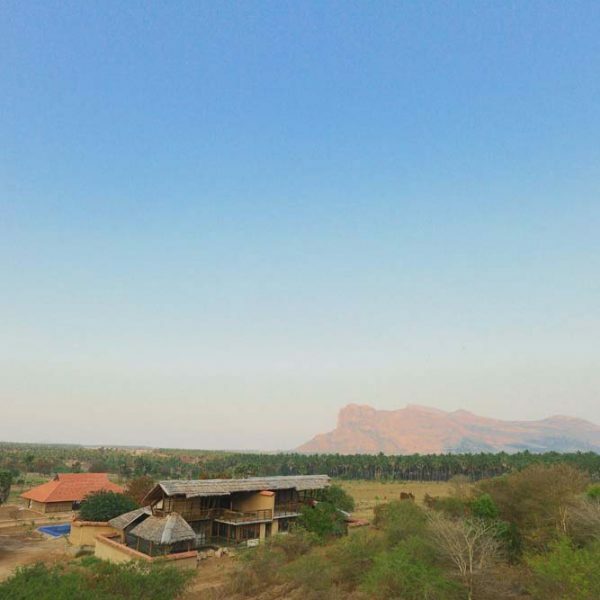 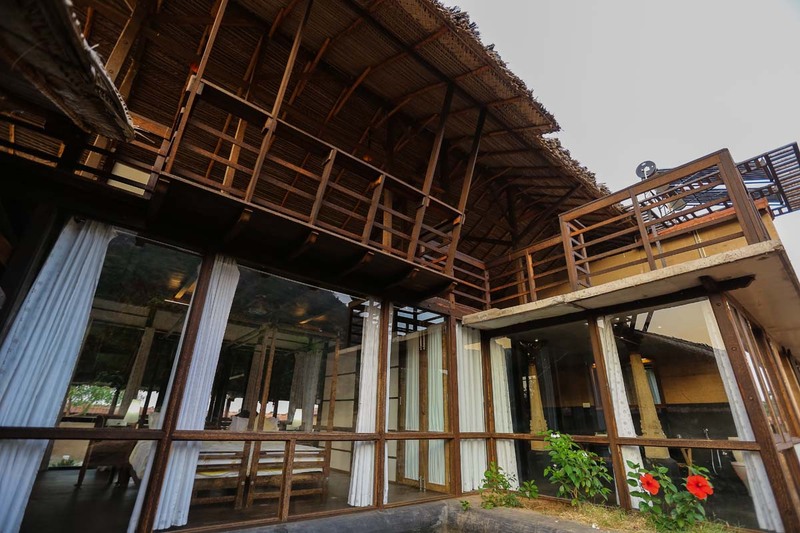 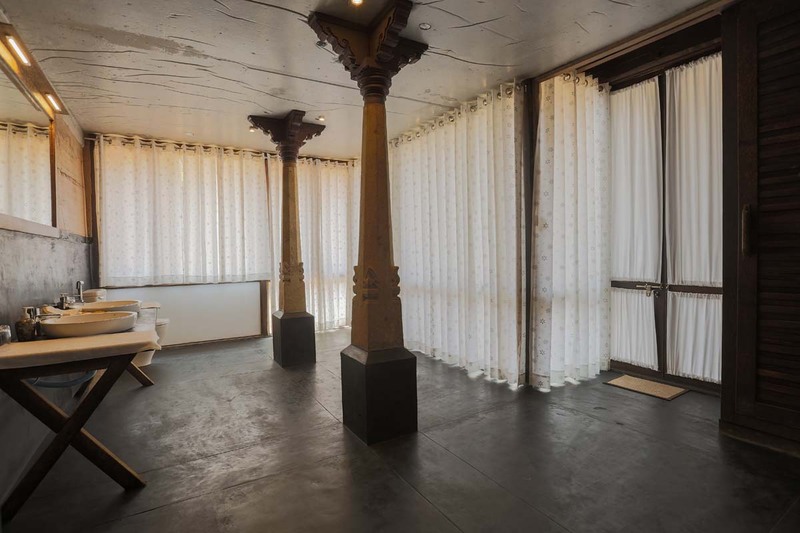 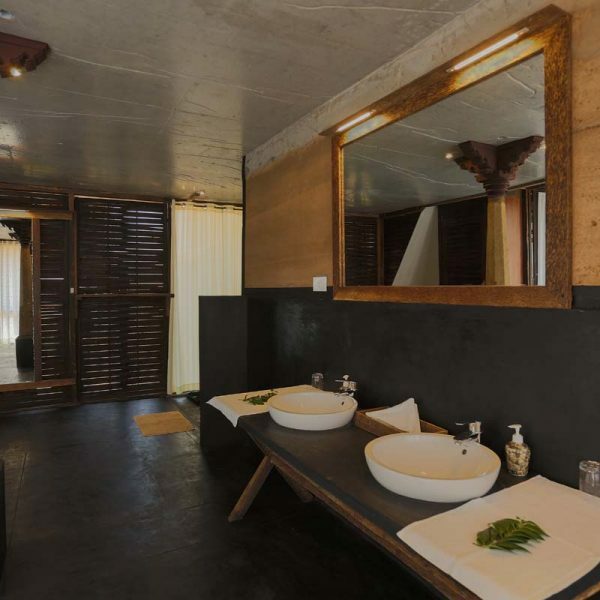 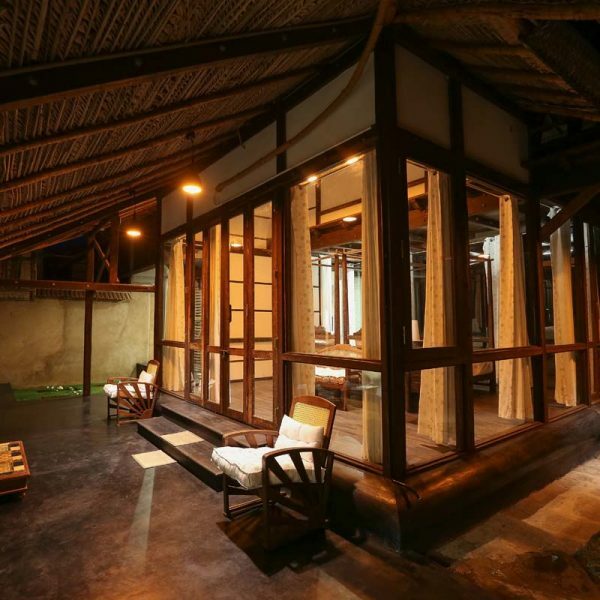 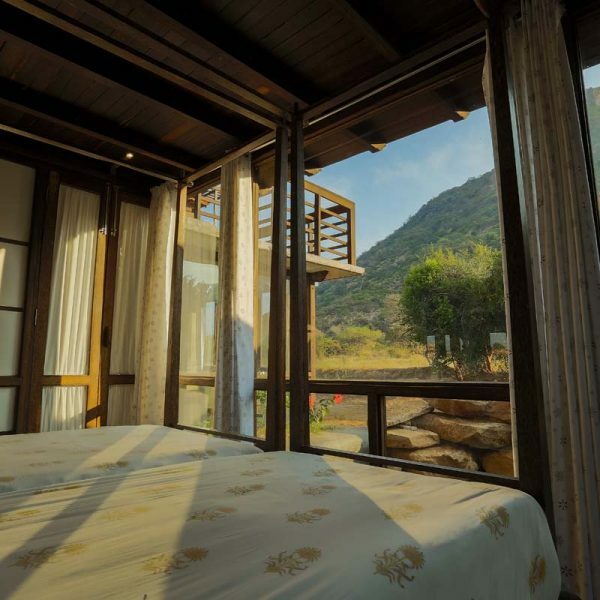 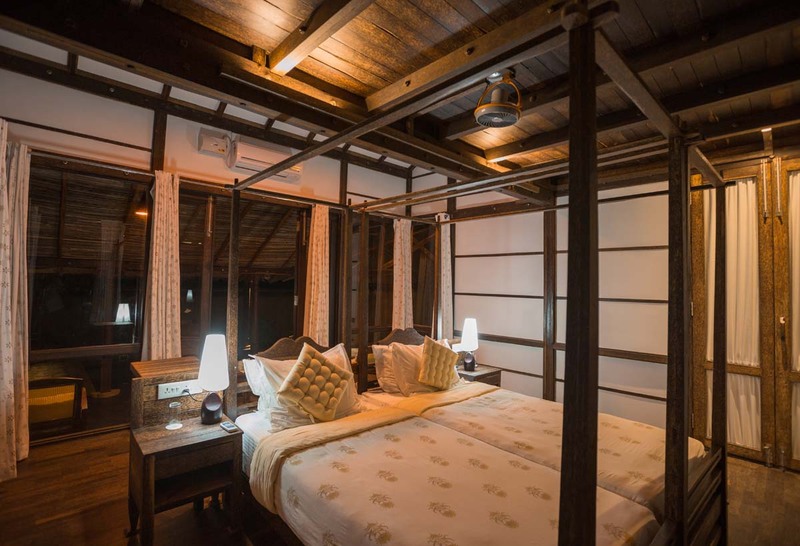 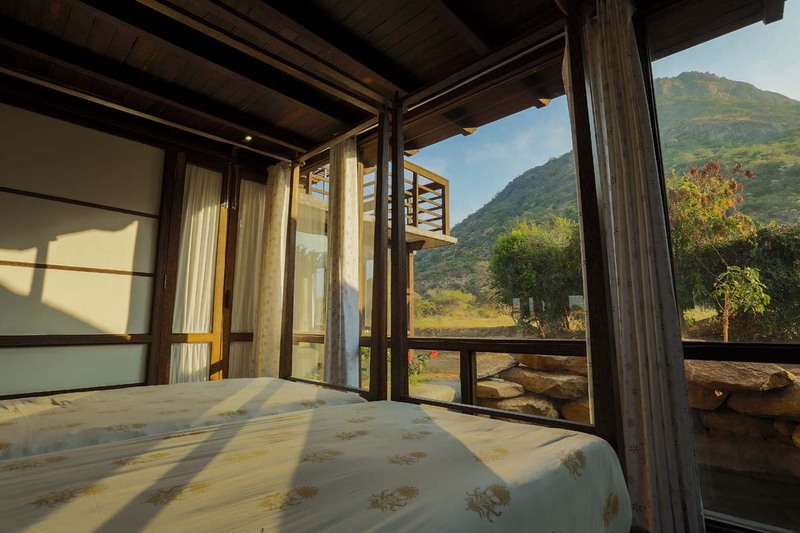 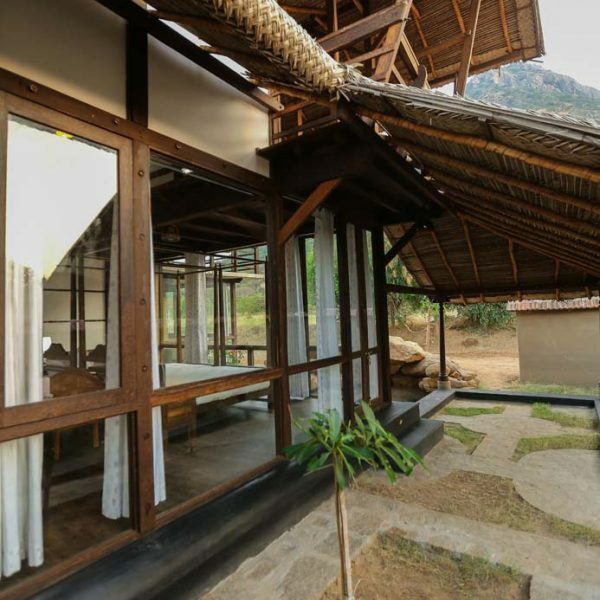 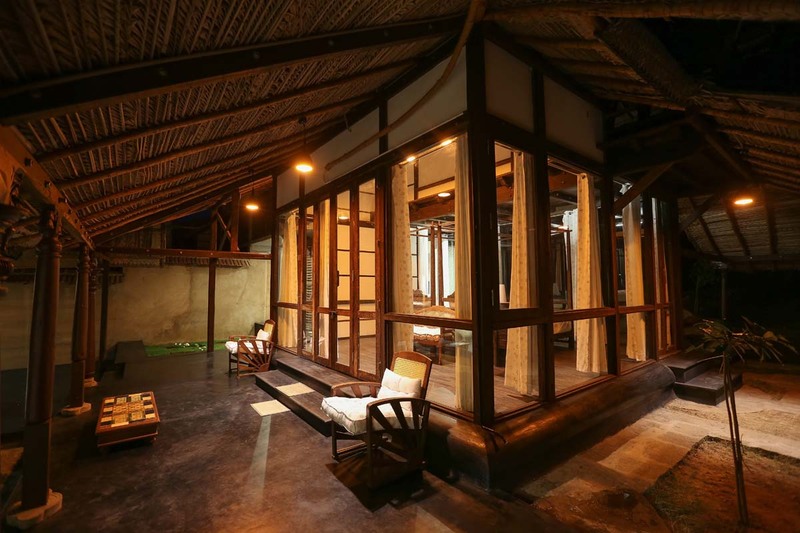 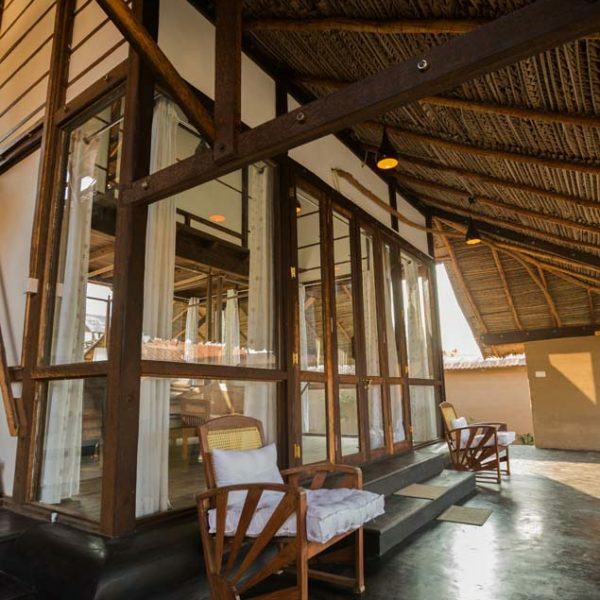 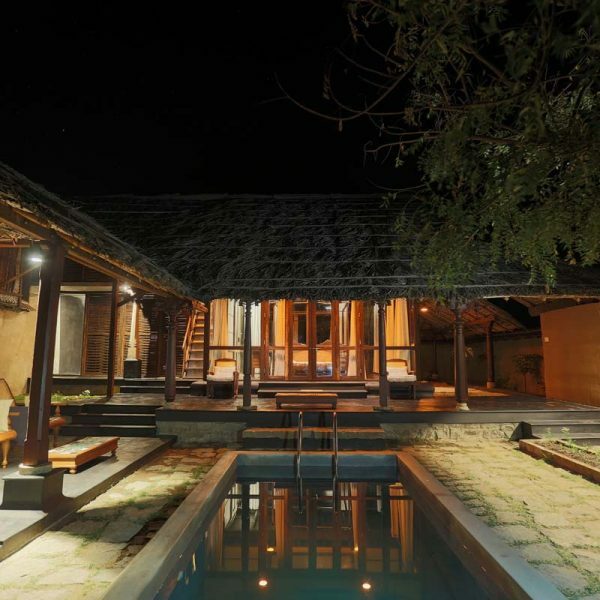 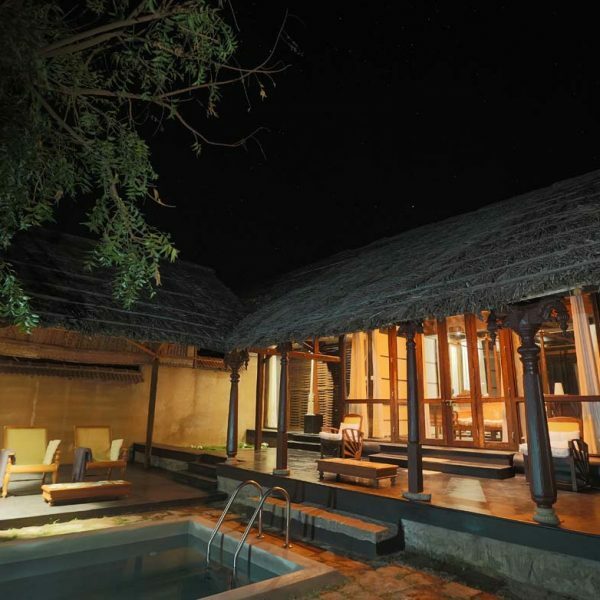 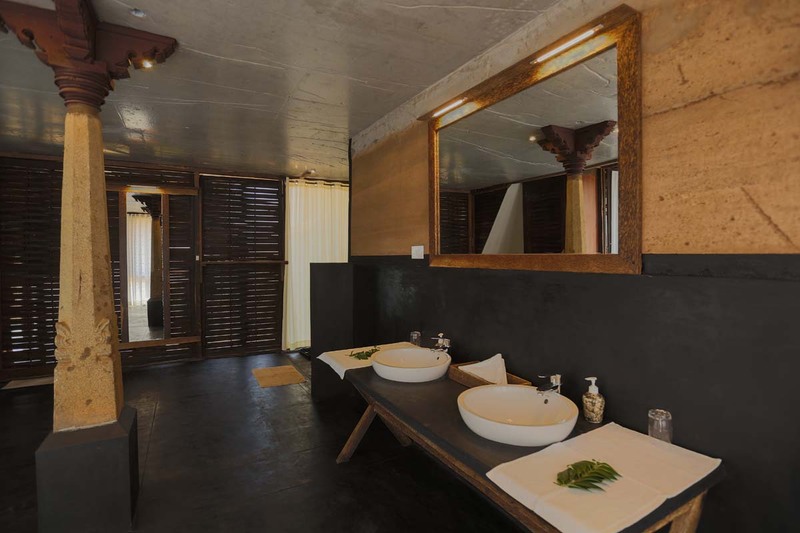 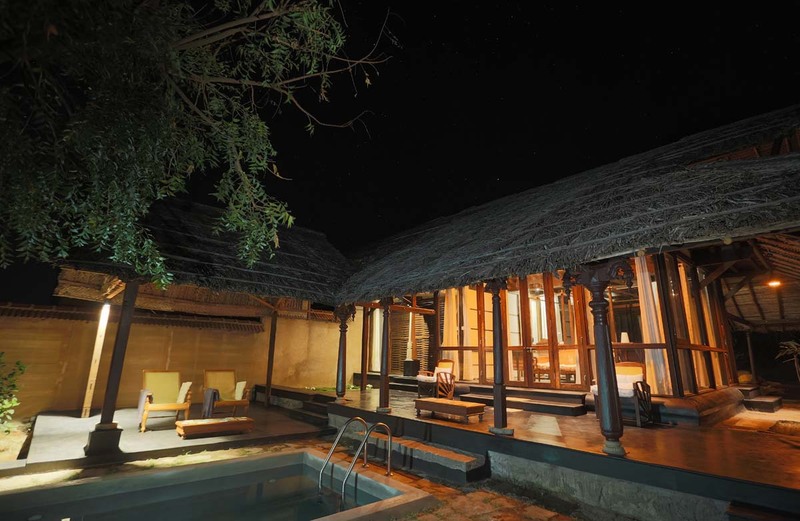 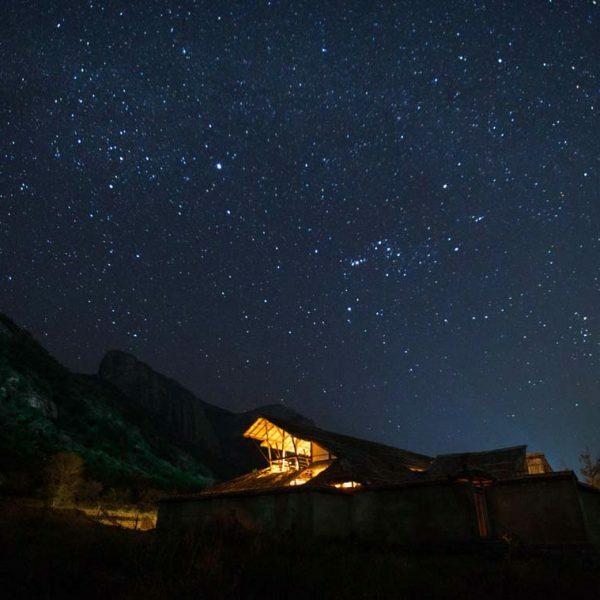 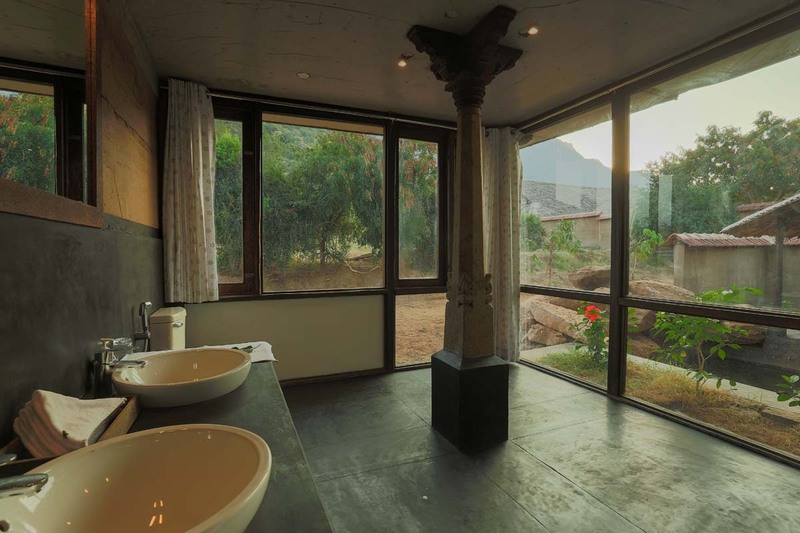 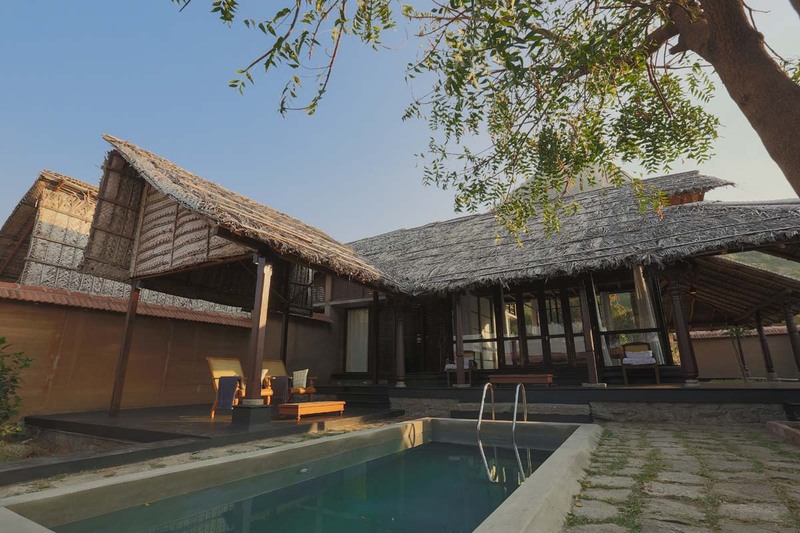 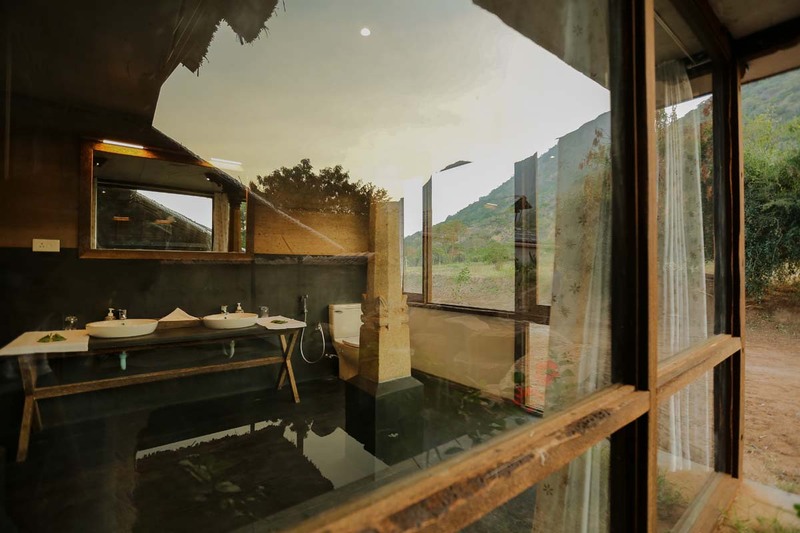 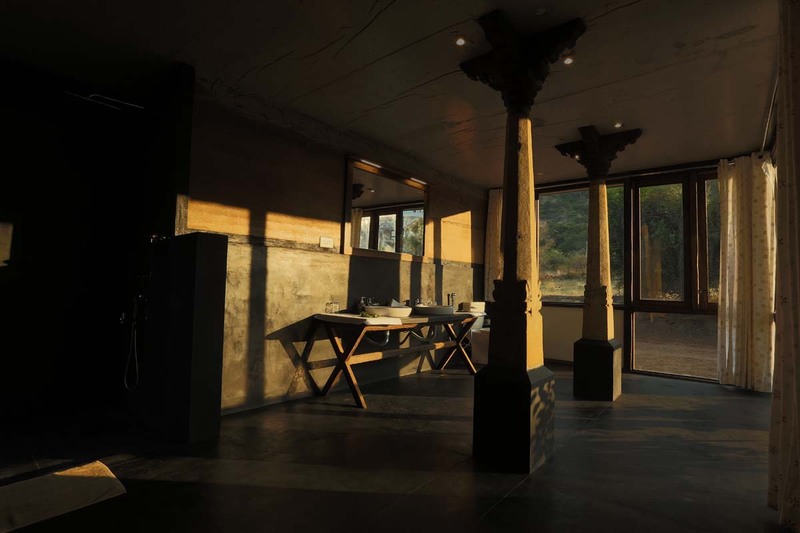 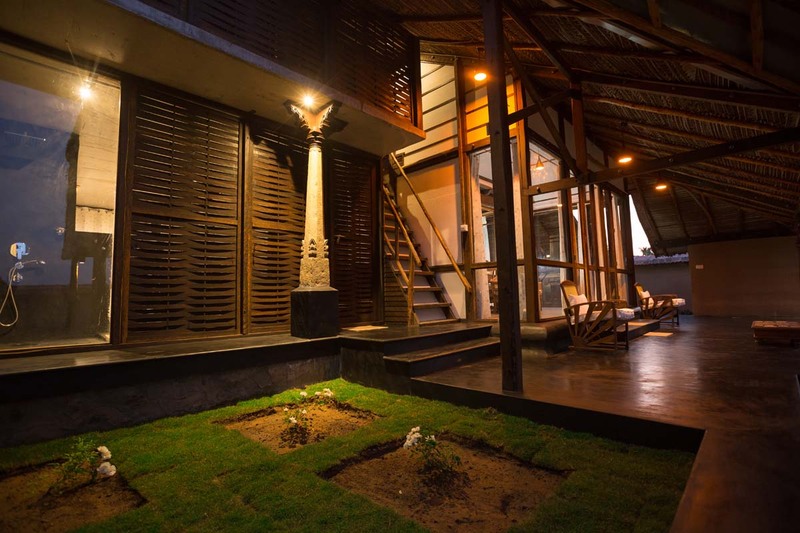 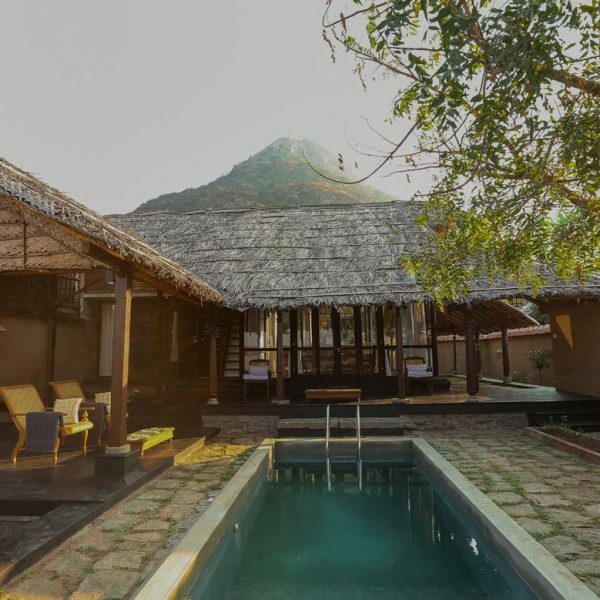 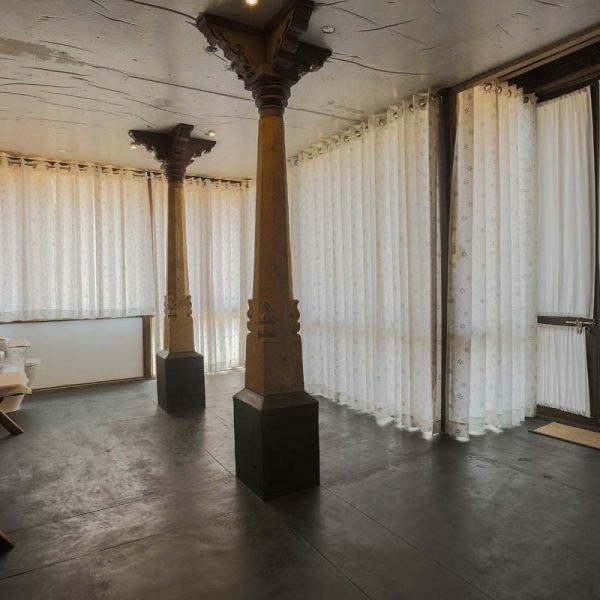 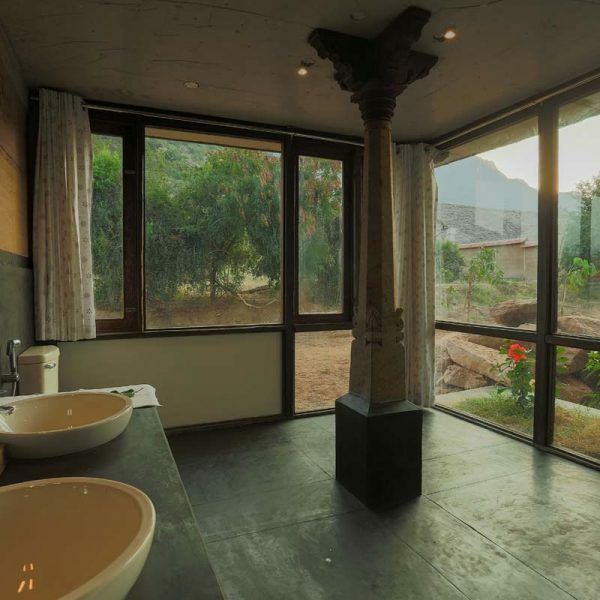 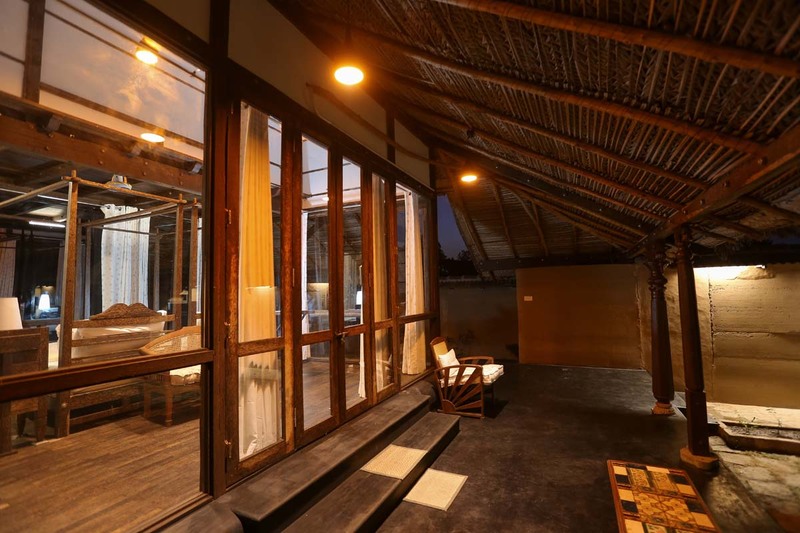 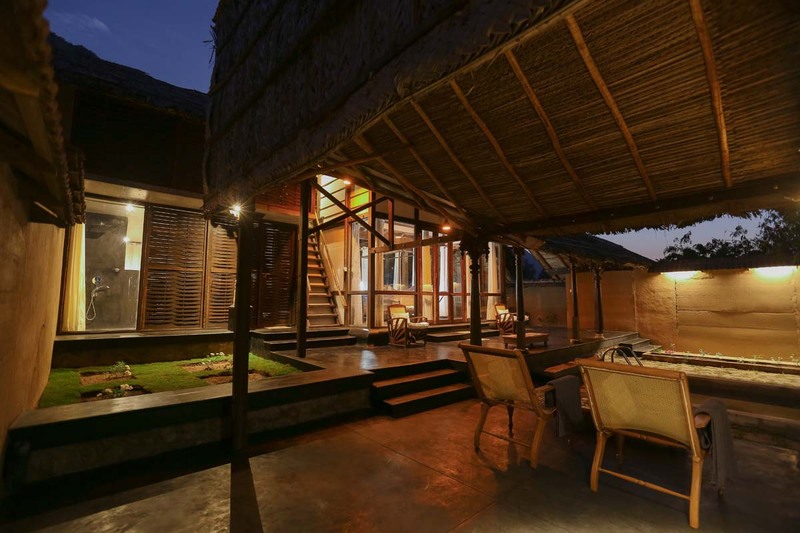 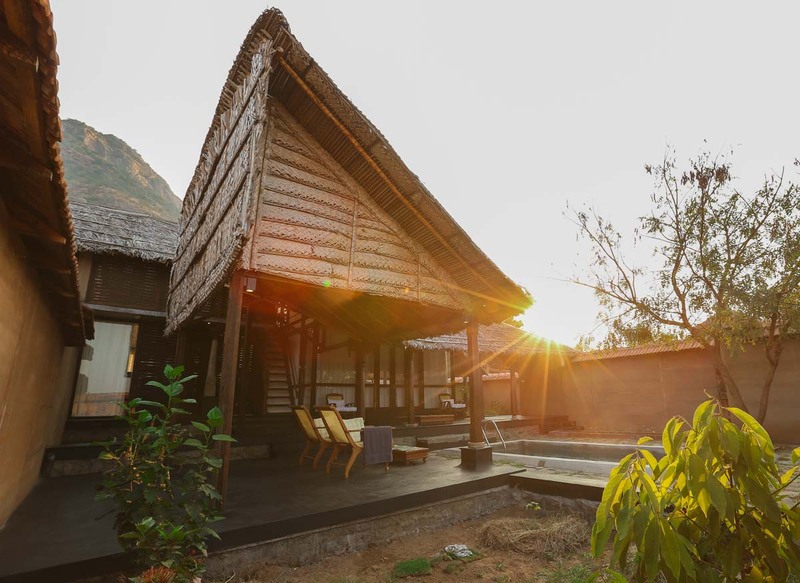 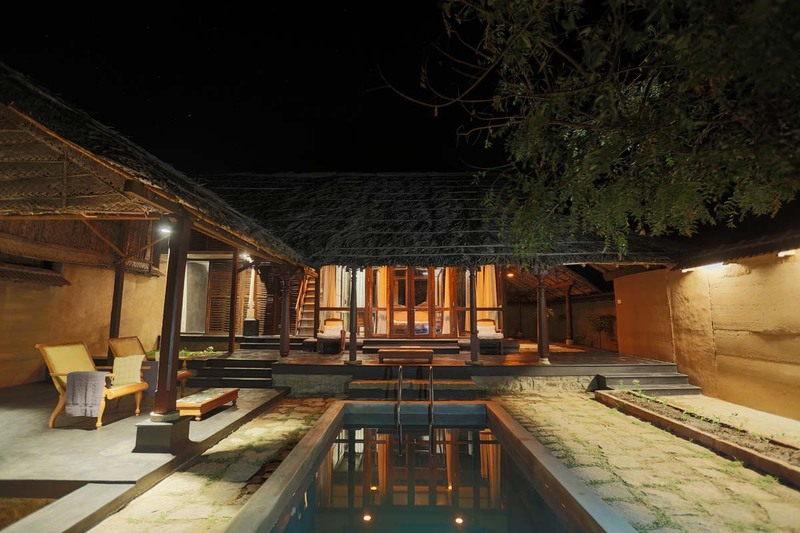 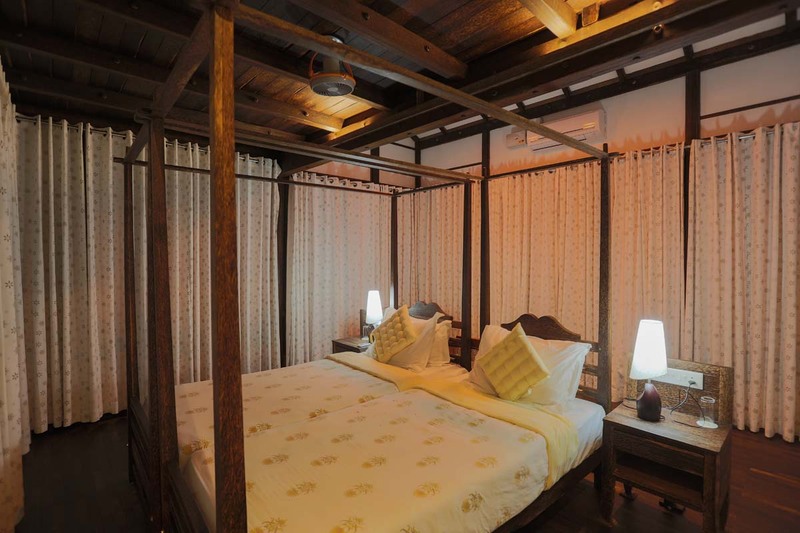 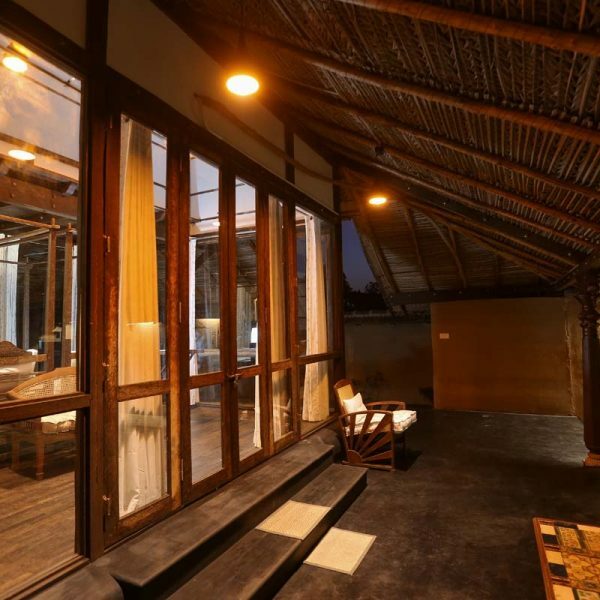 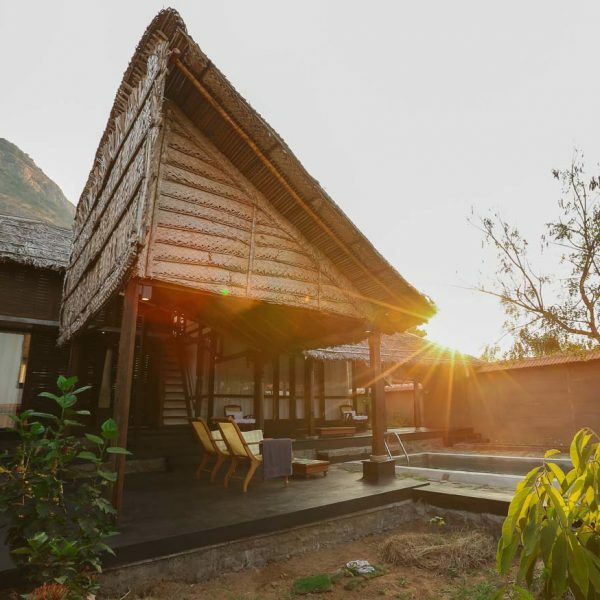 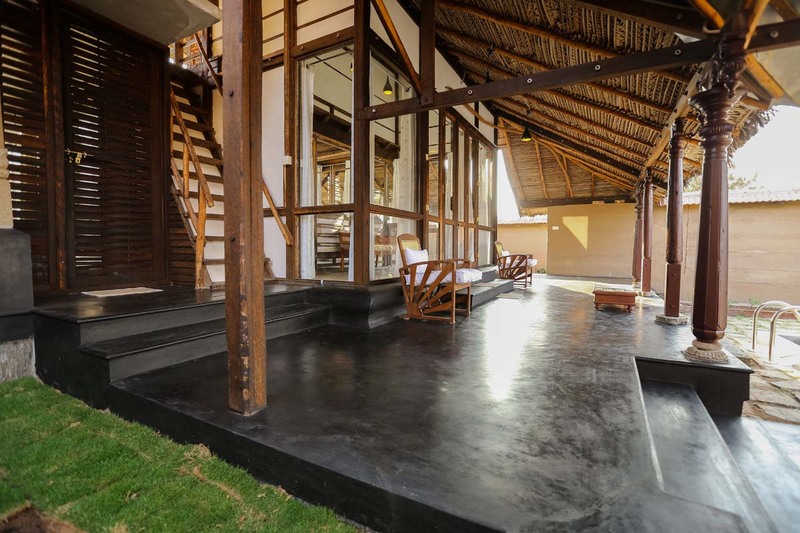 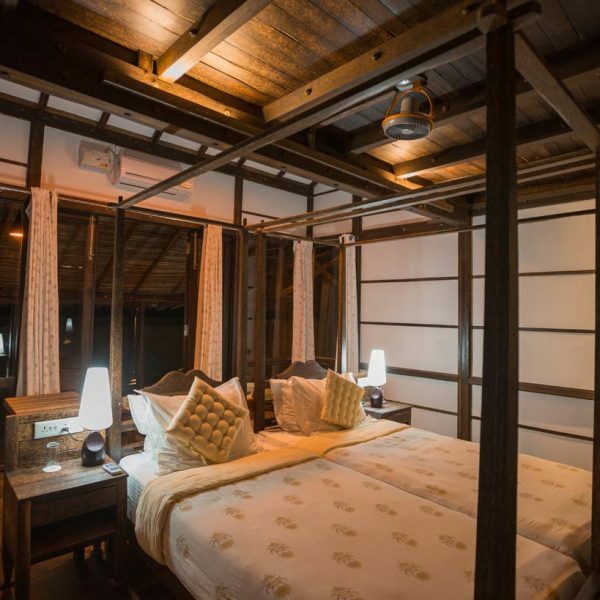 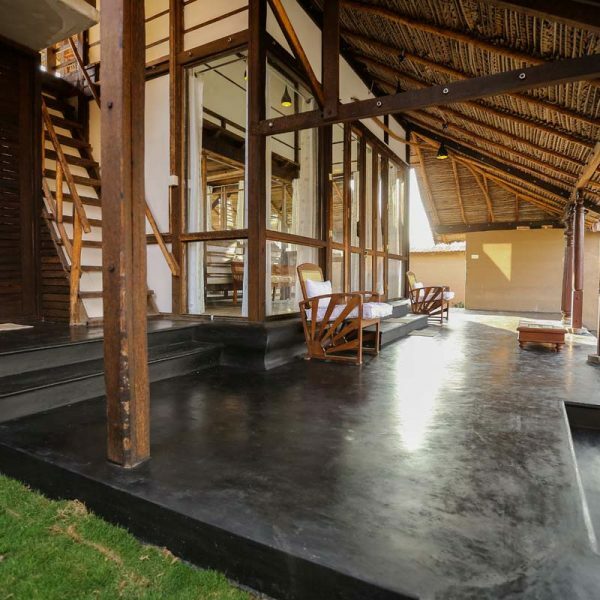 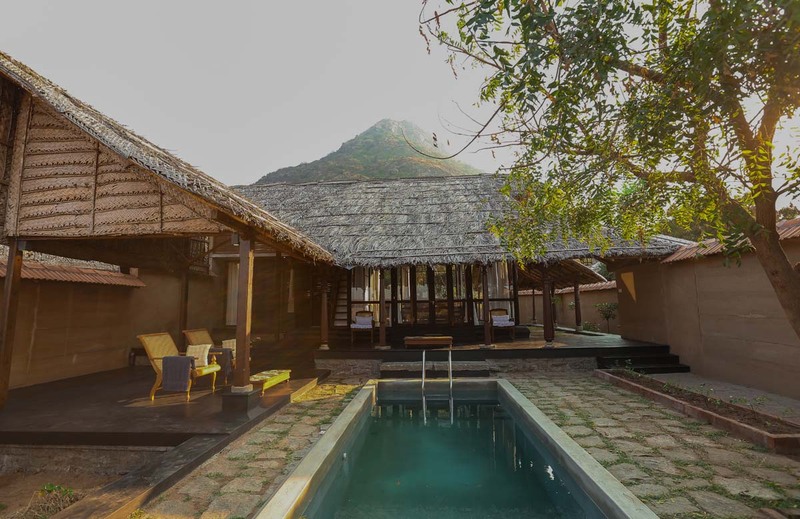 Chinnar Eco-Living is an eco-friendly initiative, a construction based on rammed earth and thatched roofs; utilizing the local resources including, mud unearthed from its own site. 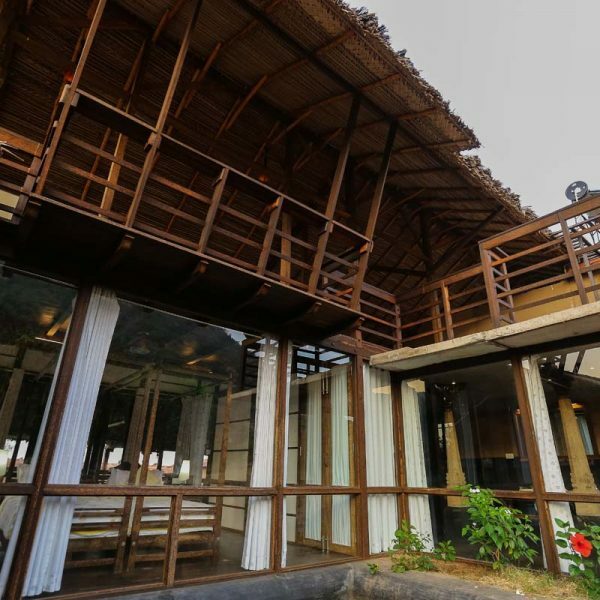 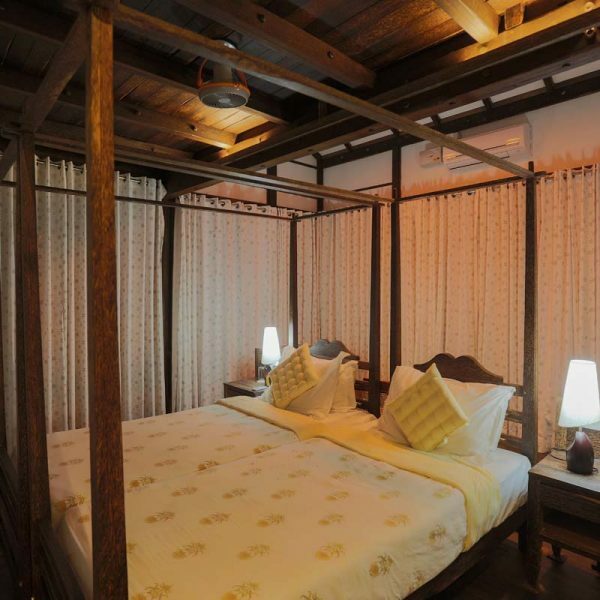 The roof of the resort is made out of the locally available palmyra palm wood, and palm leaves along with efficient craftsmanship. 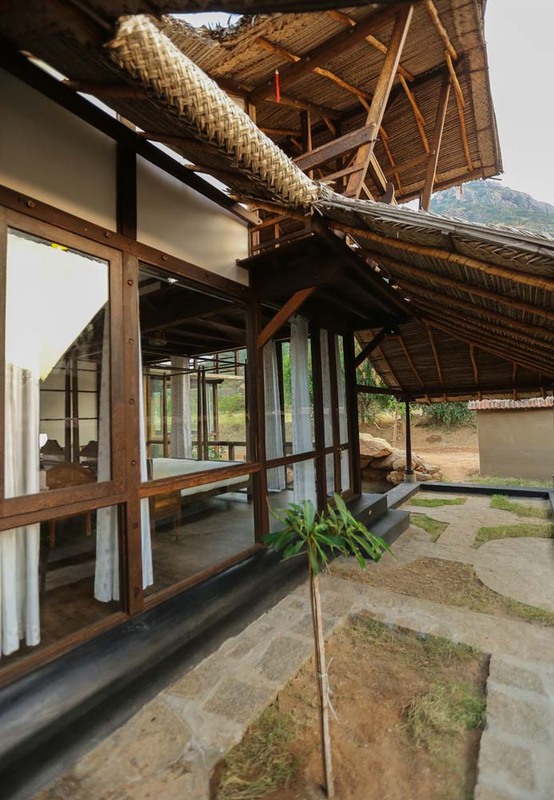 How challenging the entire process sound like the outcome was this architectural excellence causing the least amount of ecological damage, yet blending melodiously with the microhabitat at CEL.